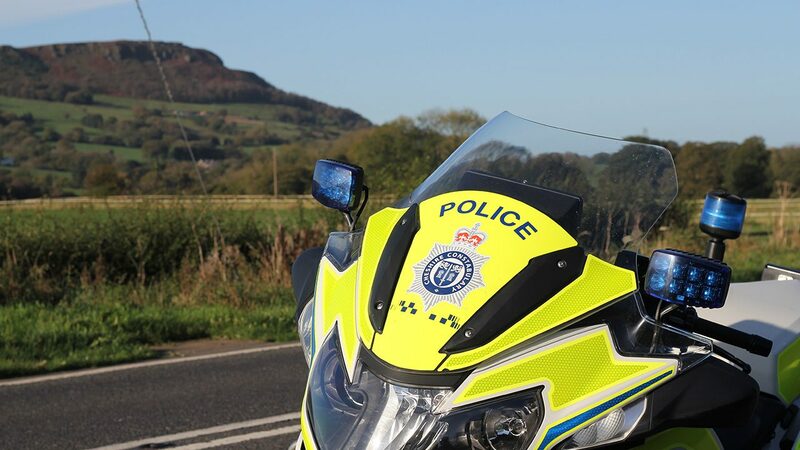 With 160 miles of motorway to patrol, eight major towns and a population of over a million Cheshire’s Police cars clock up an astonishing 12 million miles a year, get into a fair few scrapes and work round the clock. So, it’s little wonder the beat cars, riots vans, motorbikes, pedal bikes, interceptor pursuit cars and boats that make up the Cheshire Police fleet of more than 700 vehicles demand a lot of TLC. And that’s before the team, headed up by engineering genius John Heussi, tackle the crashes, prangs and varied demands of a police force hell bent on using vehicles to catch bad guys. Cop Car Workshop: How an inventive bunch of engineers and mechanics keep the police on the road to catch crooks.